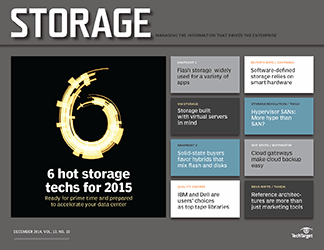 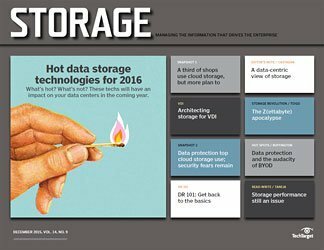 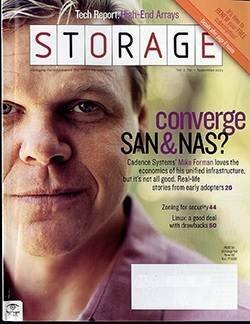 OpinionIs Caringo leading the next wave in object-level storage? 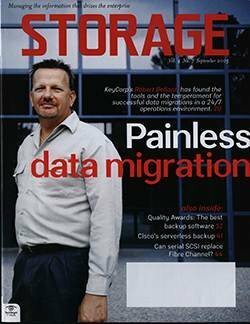 Caringo facilitates and simplifies cross-platform data movement by bridging its proprietary object storage system to Microsoft Azure object storage service. 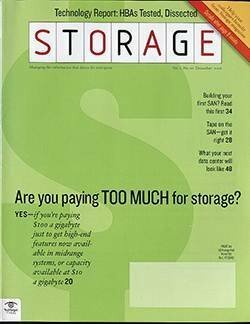 I recently received a briefing from Adrian Herrera, vice president of marketing, and Tony Barbagallo, vice president of product at Caringo Inc., an Austin, Texas, cloud and object storage platform vendor. 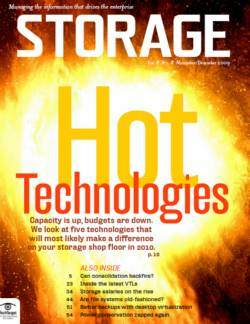 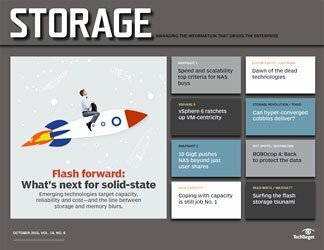 Caringo's latest innovation consists of technologies bridging its proprietary object-level storage system to Microsoft Azure's Blob storage. 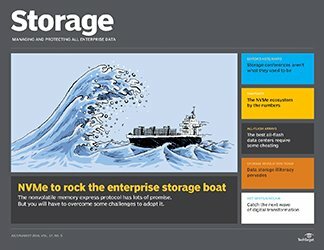 This move will facilitate and simplify cross-platform data movement and might be a watershed moment in the object storage movement. 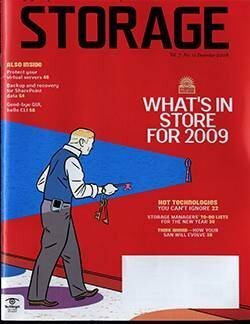 First, some backstory. 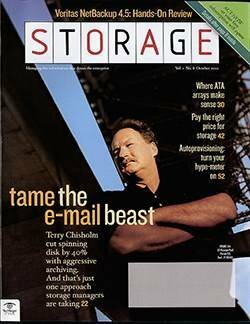 I've been tracking Caringo since it was "a smile on mommy's face that daddy didn't understand." 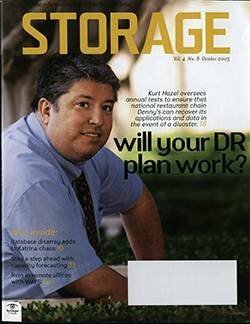 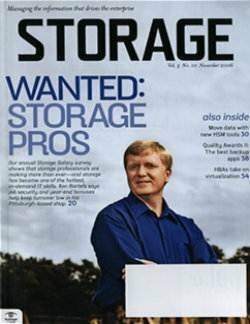 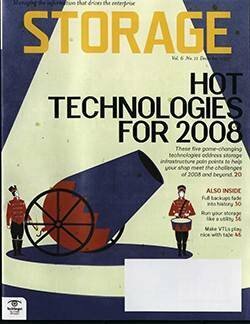 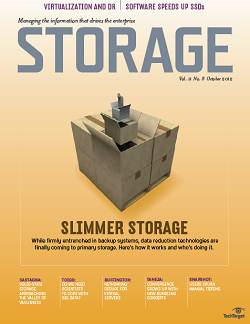 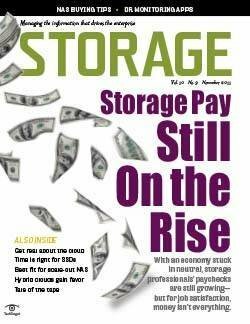 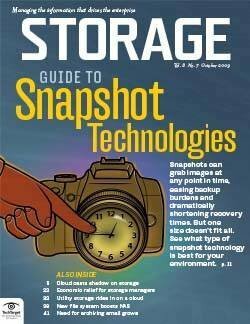 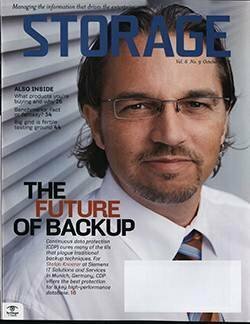 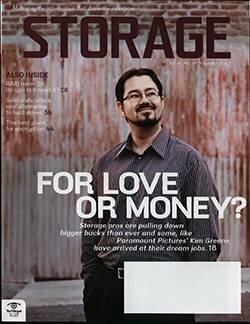 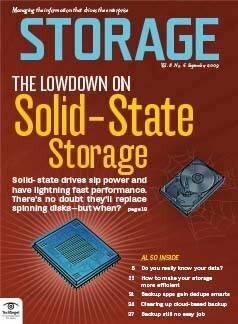 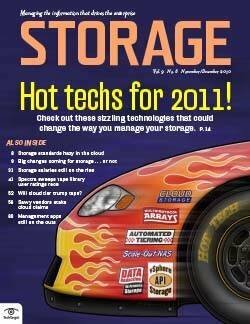 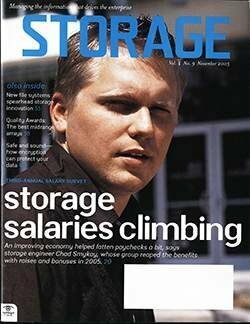 Back in 2005, founders Paul Carpentier, Jonathan Ring and Mark Goros were seeking to make content-addressed storage (CAS) a household name. 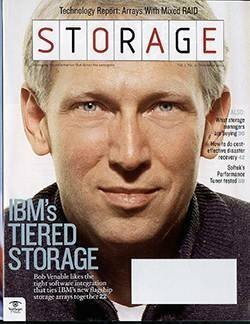 Their CAStor product built out ideas and software created at FilePool in Belgium, where Carpentier worked before EMC bought that company. 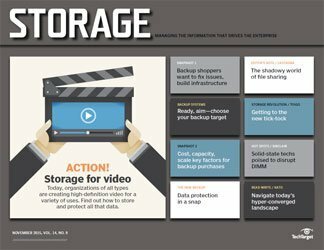 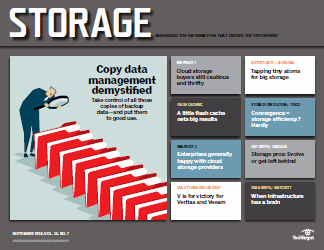 EMC used the FilePool controller and early-generation CAS software to create some mindshare around content-addressed storage, which it branded with its Centera product. 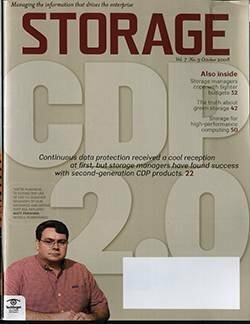 Centera proved an interesting object-level storage approach, but a flawed archival disk storage array that, in certain failure states, made archived data inaccessible for a long time. 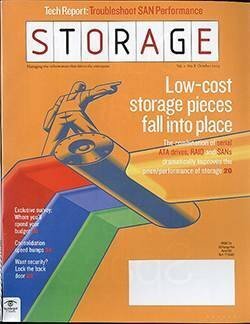 Centera damaged the idea of CAS, and then Caringo entered the picture and sought to do the technology right. 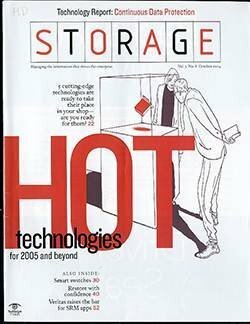 Caringo Swarm technology is well-designed and robust object storage that uses a unique blend of data object modeling, W3C standard-based search, server clustering and software-defined storage. 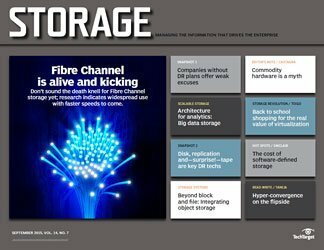 The company has added FileFly, enabling common access to and management of Caringo objects, third-party file system storage and Amazon Simple Storage Service (S3) object storage. 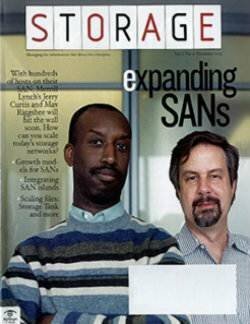 This was just the beginning. 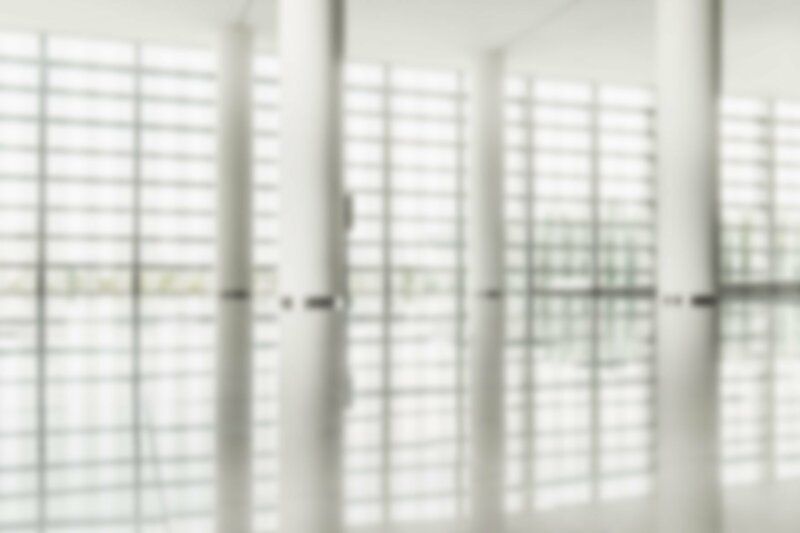 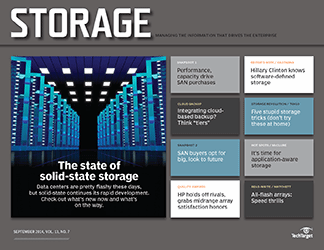 Thinking enterprise instead of server seems like the next big thing. 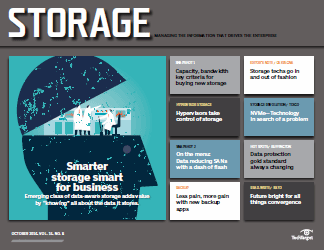 Many object-level storage companies, citing client cloud storage preferences, started emulating Caringo by adding Amazon Web Services storage compatibility to their kit. 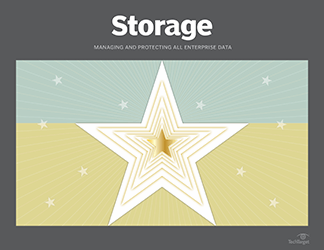 Some added file system-like interfaces to help users who understood hierarchical file systems better than mystical object storage and access methods. 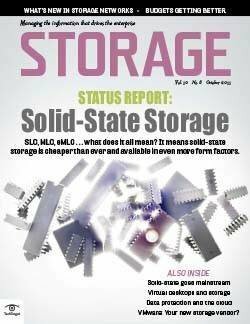 It seemed like some sensibility had begun to take hold in the object-level storage space. 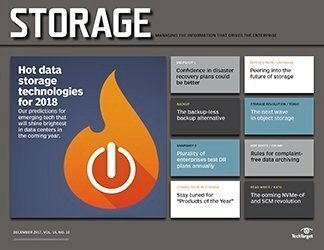 Rather than force everyone into a new data storage paradigm, object vendors were learning to work and play together with industrial clouds and traditional file system storage. 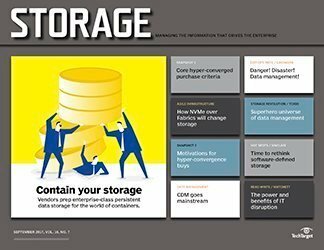 With its recent addition of transparent support for Microsoft Azure Blob storage, Caringo has again shined a light on new possibilities. 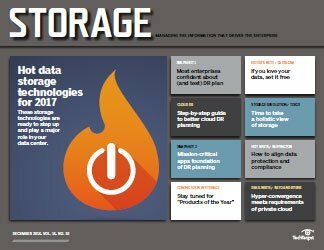 By supporting traditional file systems, S3 storage and Azure Blob, Caringo is paving the way for a truly enterprise-ready storage play. 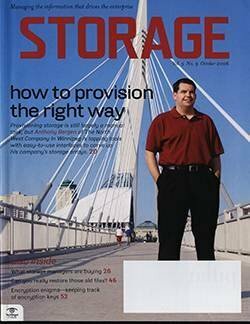 And it's come just in time. 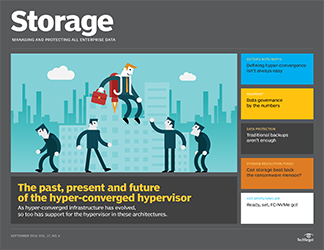 With data growth rates being what they are -- IDC now estimates 160-odd zettabytes of new data by 2025 -- IT planners in large enterprises and clouds are rethinking the idea of storage siloed behind hypervisor-controlled software-defined stacks. 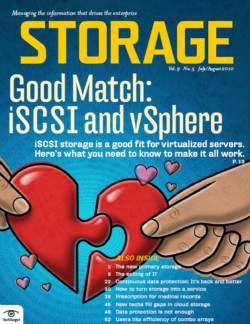 Recent studies underscore that siloing storage in a VMware vSAN or Microsoft clustered Storage Spaces -- or, more realistically, a mix of various hypervisors and software-defined storage stacks -- is a fool's errand. 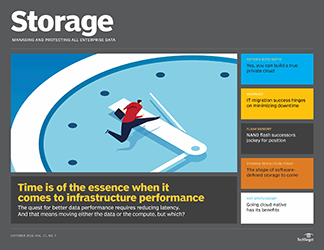 While this strategy might reduce administrative costs and enable somewhat more capacity at a lower price behind each server, it prohibits the optimization of storage capacity and cost on an enterprise-wide basis. 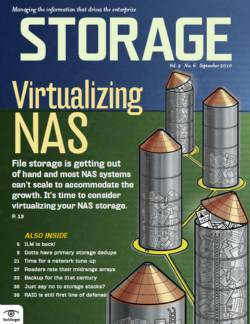 "Joe," the VMware admin, can't see the extra capacity that "Pete," the Hyper-V admin, has in his software-defined storage silo, making load balancing nearly impossible. 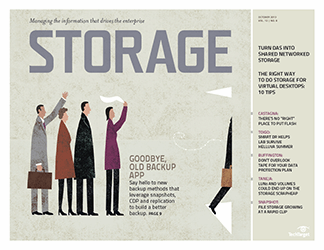 Organizations with silos have seen a 10% net decrease in storage efficiency enterprise-wide, exactly the opposite of what must happen in a zettabyte era. 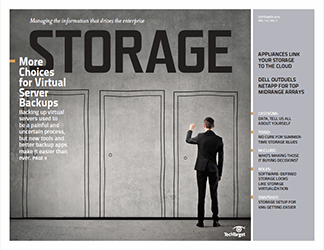 Thinking enterprise instead of server seems like the next big thing. 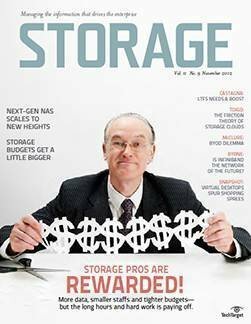 Pretty soon, you will find companies scratching their heads once again about the best way to build scale-out storage infrastructure like clustered NAS or SAN or whatever. 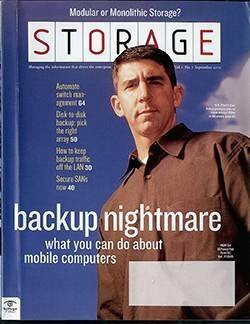 And that won't be the end of it. 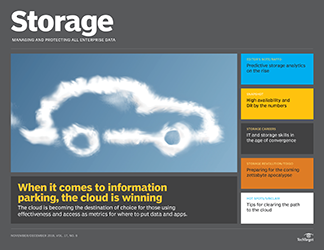 In addition, companies will increasingly depend on clouds for some of their storage -- if only for the storage of archival data or backups -- in order to free up expensive on-premises performance storage. 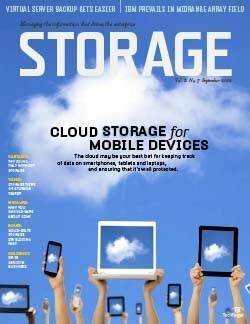 And they won't use just one cloud service provider, but rather a mix of several. 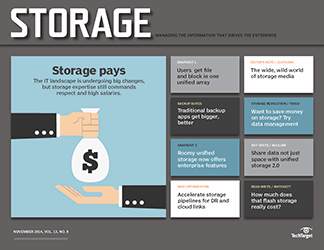 That said, companies will seek to migrate data in and out of different cloud services based on cost, capacity, speeds and feeds, and a host of other requirements. 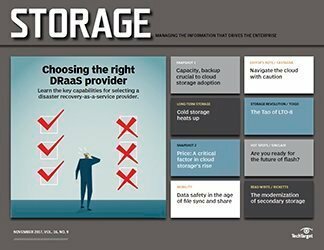 This approach will drive the need for more intelligence around data movement (i.e., cognitive data management) and greater compatibility between storage modalities and formats. 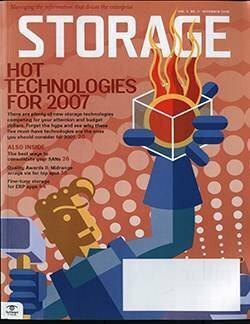 Caringo is blazing the trail to this future with an object-level storage play, embracing the diversity that cloud, hypervisor and OS vendors have visited upon us. 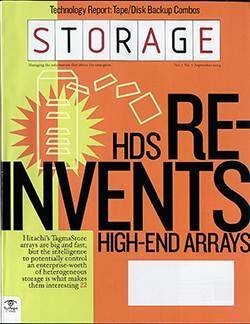 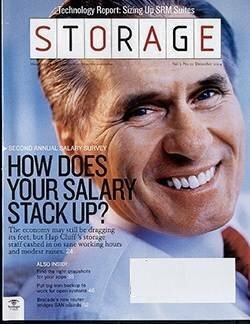 It will be interesting to see how they'll undo years of "marketecture" that have brought us to siloed storage infrastructure again after nearly two decades of trying to make storage a more coherent and disciplined enterprise infrastructure resource. 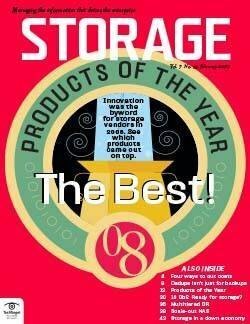 It's noteworthy that Caringo is pursuing this objective with little more than the encouragement of some of its customers. 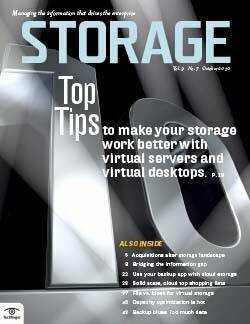 Truth be told, neither the cloudies nor the hypervisor hype-meisters have any real interest in working or playing together. 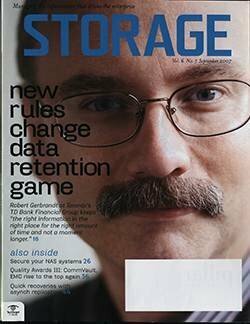 All things considered, they're repeating the proprietary self-interested war games that drove the storage market to its knees prior to the advent of SANs and NAS. 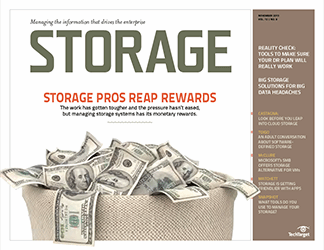 I doubt Caringo will receive enthusiastic support from the vendor ecosystem. 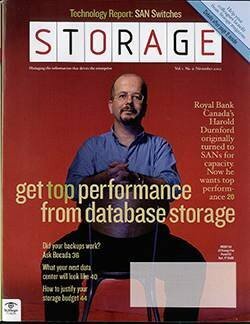 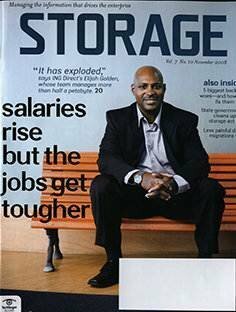 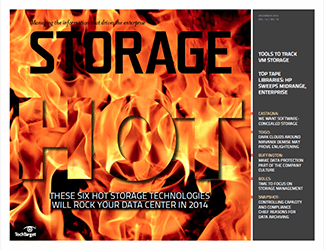 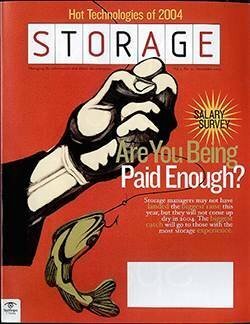 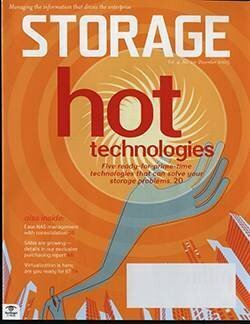 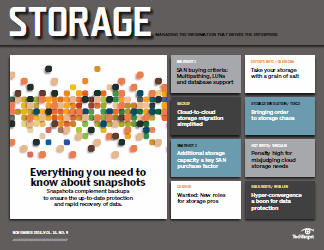 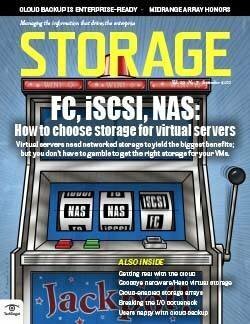 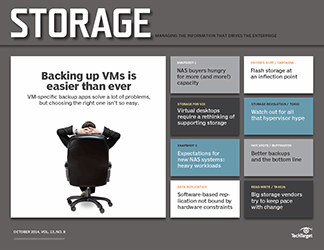 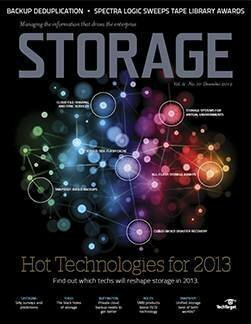 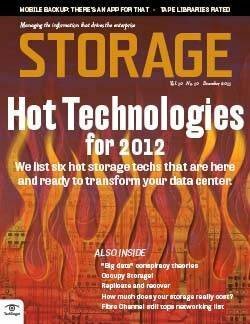 If Caringo's bet on more inclusive enterprise storage pays off, it will be because IT planners deliberately choose it. 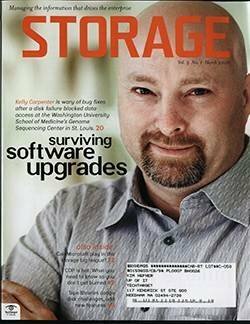 In the process, Caringo will need to gird itself for a lot of pushback from the likes of VMware, et al. 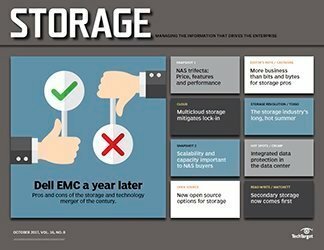 What approaches, including S3-compatible object storage, have you pursued to make enterprise storage more inclusive?